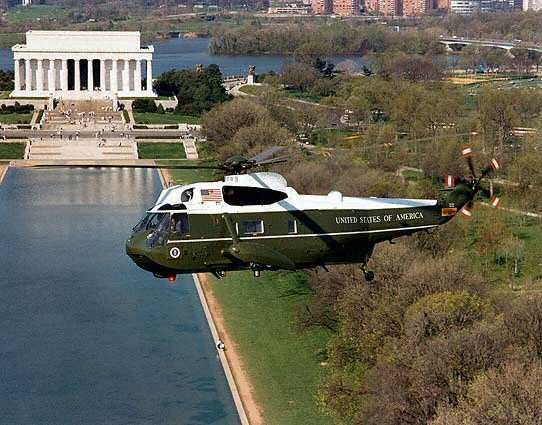 Marine One is the name of the helicopter for the President of the United States of America. This is adjusted from Mixologist Bridget Albert’s “Air Force One” that was created for the inauguration of President Obama. Combine ingredients in a highball glass and mix well. Serve up.